(L-R) are Gottfried Beer and Axel Römer, both of HAMM; and Ulrich Ewringmann and Julius Renz, both of Dialogform, at the Automotive Brand Contest 2018 prize giving ceremony in Paris on Oct. 2 during the “Mondial de l'Automobile” trade fair. 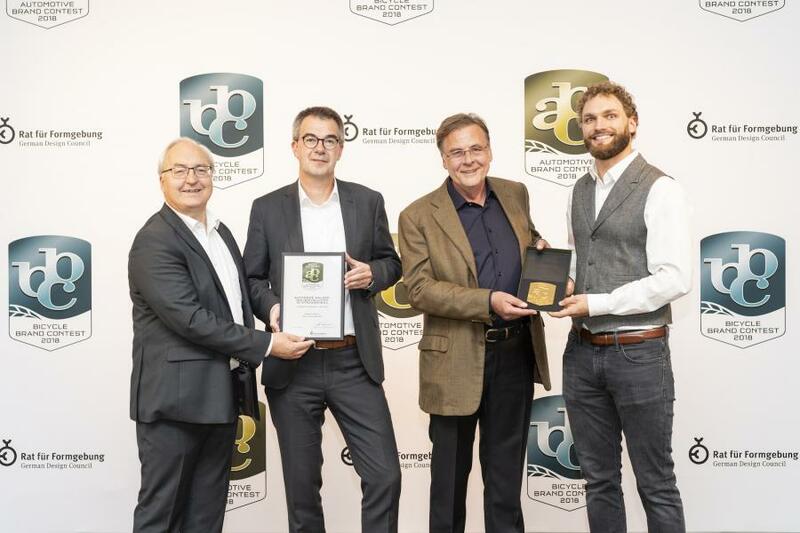 In the past six months, HAMM AG has been accoladed with two design prizes for its "Autonomous Roller F1", a study on autonomously operating rollers — The international Automotive Brand Contest 2018 jury awarded HAMM the label "Best of Best" and the compaction specialists from Tirschenreuth received the "German Design Award Gold 2019" for their compelling vision of the future. As a trendsetter in the market, HAMM has repeatedly been a source of innovations in compaction technology over the past four decades. During this time, numerous new developments from Tirschenreuth have influenced road and earthwork compaction, sometimes even in a revolutionary way, according to the manufacturer. As a leading manufacturer of construction equipment, HAMM has for many decades integrated the machine design into the overall construction and development process. HAMM recognized this relationship early on and has been employing this knowledge in product development for around 30 years. To this end, HAMM has been working together with renowned external industrial designers in all phases of development since then. 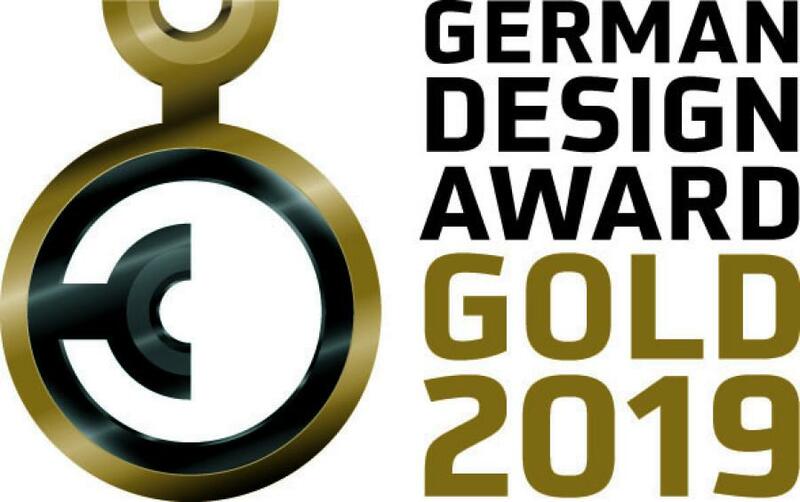 And to such great success that up to the end of 2017, HAMM had been awarded 37 international design and innovation prizes for trendsetting, user-friendly products and solutions. "The systematic integration of product designers in the development process was totally unprecedented in our sector in the 1990s. Since then, design has been an integral part of the development strategy at HAMM. In this way, we are engendering our rollers with a ‘HAMM-DNA' as a result of which the ergonomics, functionality and aesthetics are in perfect harmony," said Head of Marketing Gottfried Beer. HAMM will continue to pursue its tried-and-tested path in the years to come. 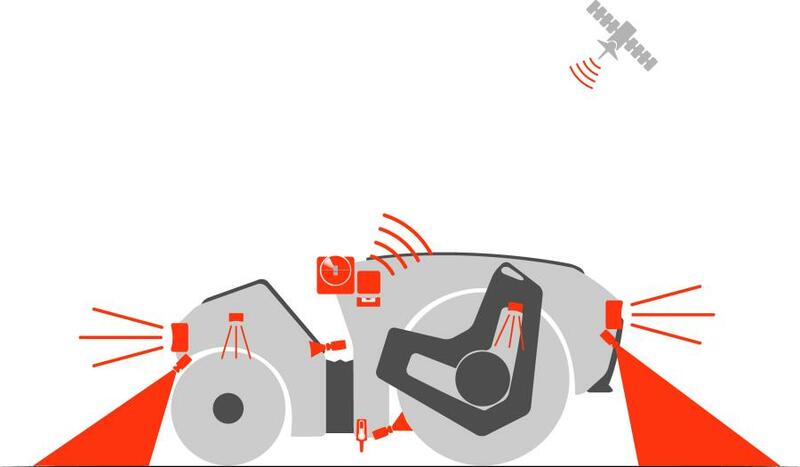 The "Autonomous Roller F1" visualizes the first answers. For example, the project shows that an autonomously operating roller could be equipped with markedly larger drums — a substantial advantage in terms of compaction quality. The novel design also leads to greater water carrying capacity and plenty of space for future-oriented drive concepts. Moreover, the design opens up new opportunities for aspects such as transport and ballasting. 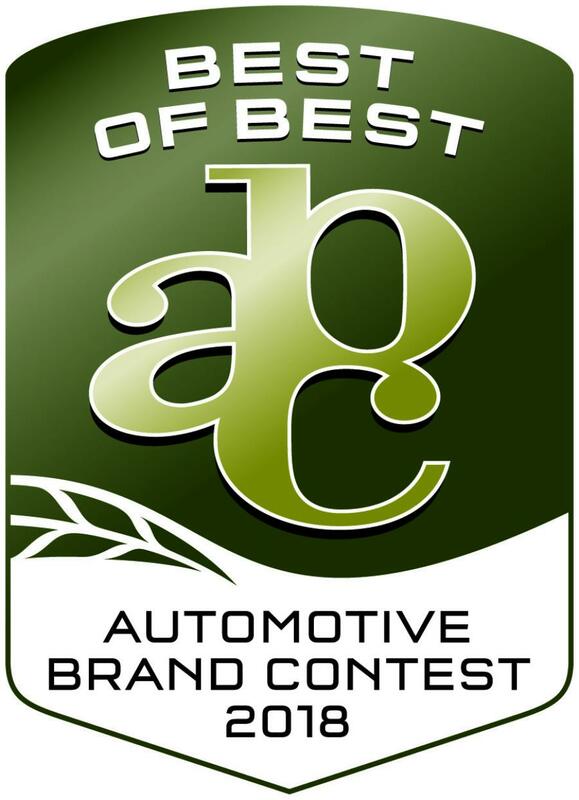 At the Automotive Brand Contest 2018, the only independent international design competition for outstanding product and communication designin the automobile and motor cycle sector, HAMM received the "Best of Best" award for this study in the category "Commercial Vehicles." It means that the construction machine manufacturer is joining the ranks of globally successful companies such as MAN Trucks, Mitsubishi, Continental, Audi, Cadillac, Porsche, Jaguar and Bentley. "With these design prizes, external independent professionals have affirmed that with our visions and concepts we are on the right track as a construction machine manufacturer. It takes us from today's machines with numerous assistance functions through semi-autonomous systems to fully autonomously operating rollers, such as we will probably use in future," said Axel Römer, head of research and development at HAMM. 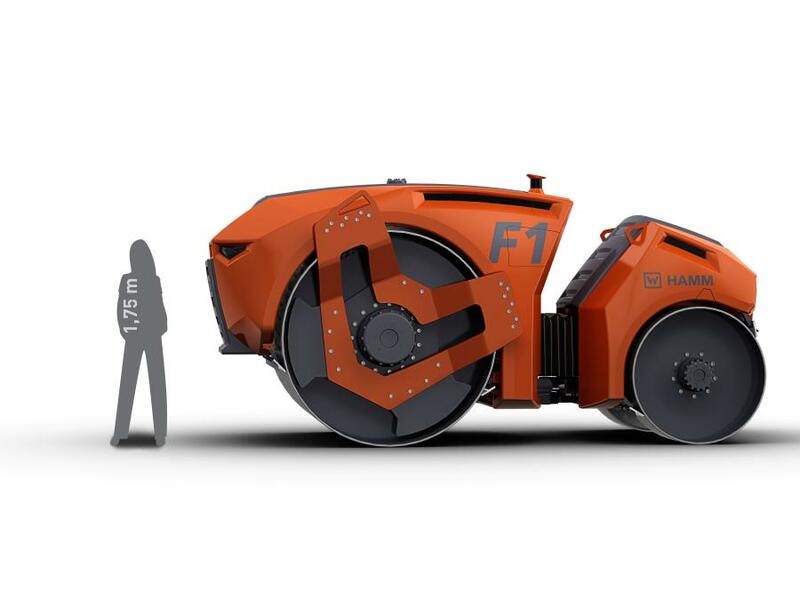 Accordingly, HAMM is already implementing the latest results from the research projects into the machine generation that will find its way onto construction sites in the early 2020s. Thus HAMM — in cooperation with product designers of course — is currently developing innovative cabs in which the driver's work is made even easier by assistance systems, while simultaneously increasing compaction quality.